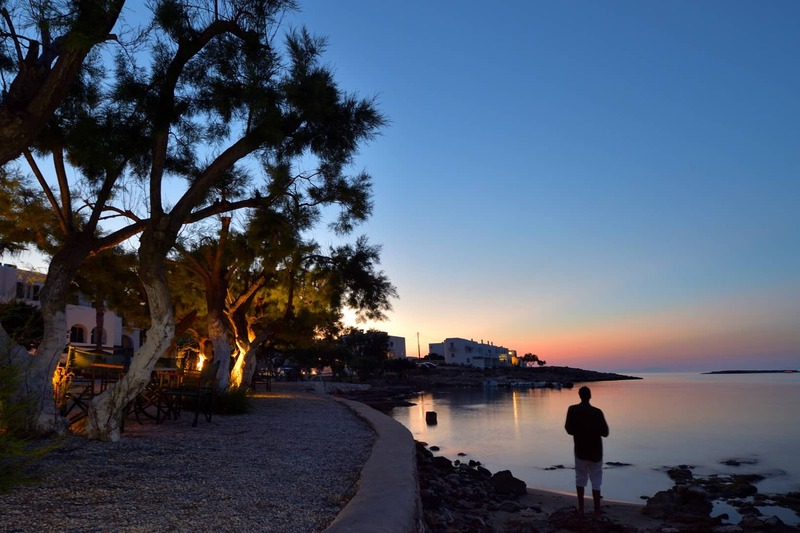 Enjoy “The Seafront Experience” on Paros island. 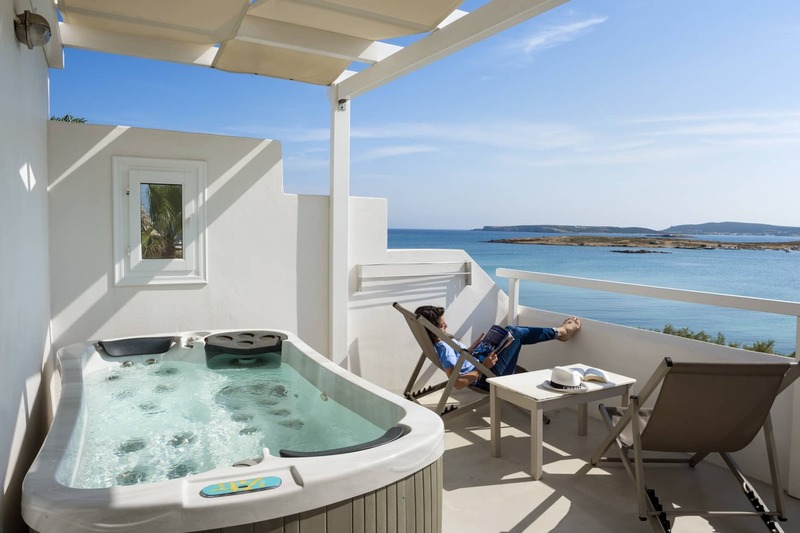 The best way to define the concept that lies behind Kalypso Hotel, Villas and Apartments is the idea of a family-run complex right on the beach, whose owners have over 30 years of experience in hospitality. 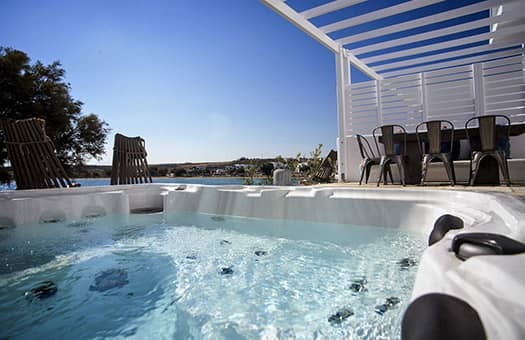 It is set on the beach of Agioi Anargyroi in Naoussa Paros – a more spectacular location is difficult to imagine.  Here, there’s something to suit every need and budget, while sincere hospitality and excellent service will always be authentically local. 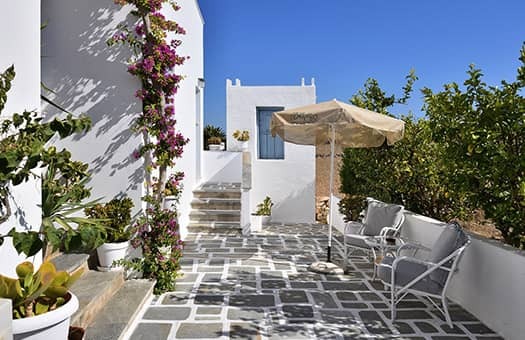 The complex offers magnificent sea views and tranquility, while the traditional architecture enhances the beauty of an already beautiful place and the atmosphere is simple and relaxed, yet sophisticated. The Hotel and Villas are situated next to the pristine beach, while the Apartments Complex is situated just 450 meters away. Discover a place where authenticity and local charm blend with simple elegance and island cool, creating a property complex ideal both for business and leisure. Indulge in the home-away-from-home experience you have always dreamed of, set in a truly remarkable seafront location.